By the end of June of this year, the annualized sales value of China's fast moving consumer goods (FMCG) market increased 4.5 percent over the previous year, according to a report released by CTR Market Research, a leading Chinese market research company, on August 27. 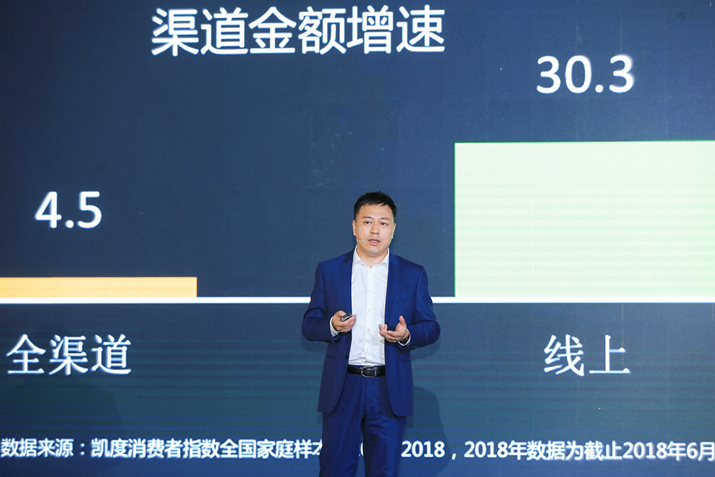 At the CTR Insight Summit, the research company unveiled the latest trends in consumption, advertising and media development in China. Online sales of FMCGs rose by 30.3 percent year on year. Customers who purchased both online and offline accounted for 57 percent of the entire urban population, the report said, and it suggested companies review the relationship between their brands and consumers. "Brands should keep in mind what value it can bring to its customers," said Jason Yu ,General Manager, Greater China, Kantar Worldpanel. According to CTR, as social media gains increasing popularity, companies should make full use of various kinds of platforms and promote their products accordingly. As consumption upgrading continues, Chinese consumers have higher demands for both products and their providers. They prefer personalized goods and attach increasing importance to the look and quality of the product. "Chinese consumers today don't what to buy things that everyone has," Yu said. Tang Shiding, Vice President of China International Television Corporation and President of CTR Market Research, noted that currently, advertising companies and product suppliers are facing challenges on how to shape a new marketing system to attract consumers as they become less loyal to a single brand and prefer products that portray their unique personalities. 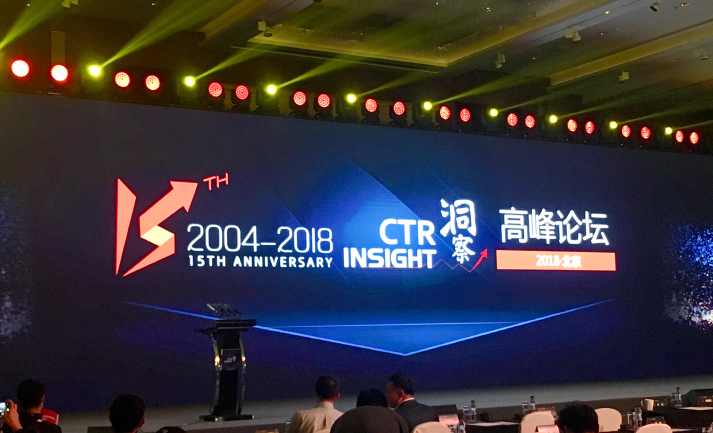 The CTR Insight Summit has been held for 15 consecutive years. Over 500 representatives from business circles and media attended this year's summit in Beijing. Future editions will convene in Shanghai and Guangzhou.